And the first month of 2016 is officially over! Crazy, right? 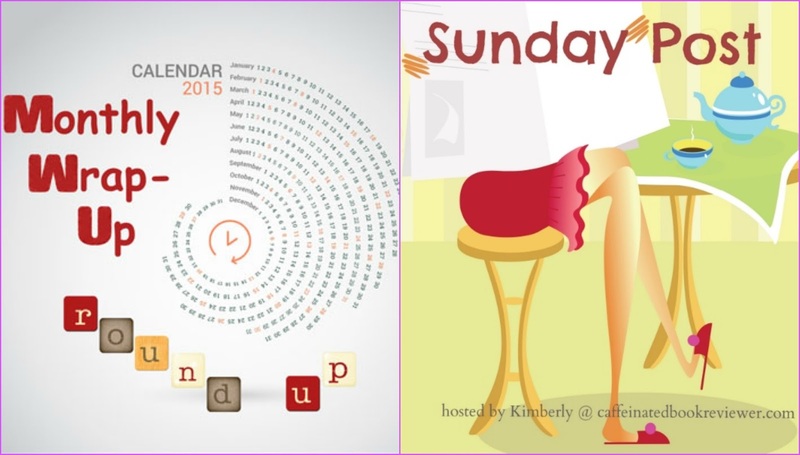 Welcome to my January wrap-up post. Is anyone else having a hard time recovering from the holidays? Yeah, maybe it's just me. I did spend two and a half weeks in the States towards the end of the year, so I really think the first two weeks of January were me recovering from jet lag. January was a quiet and slow month. No travel and nothing special really happened. I guess that's a good thing, but on the other hand, I had no excuse for taking my time to replying to blog comments. I felt a little blocked this month with my posts. I had a bit of writers' block and then I just got lazy about posts that I wanted to write. But last week, I had a breakthrough of a couple of discussion ideas, so look for those next month. I have already started getting ahead of myself and scheduling quite a few posts for February ahead of time. Yay me! I am feeling productive for the first time this year. 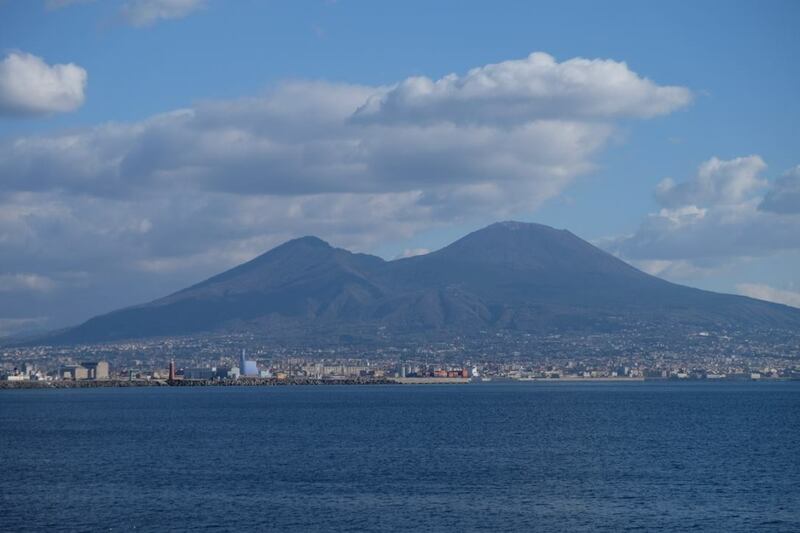 Living on the coast of Italy means that we don't have much of a winter and we didn't get any snow. That actually bums me out because I love the cold! But it has gotten cooler, so that's good. Lower temps + off season months = no crowds while seeing some of the sights in my own city. Yay! This is a picture of the Naples waterfront with Mount Vesuvius in the background. Such a gorgeous day! This was a great month for reading. That was about all I felt like doing this month. I read a total of 27 books this month. Since it was the only one star rating, this one wasn't that hard. You would think that a book about a blogger who hires a ghostwriter to write her posts would be good, right? Nope. Not even a little bit. I did the Goodreads Book Tag. How was your January? 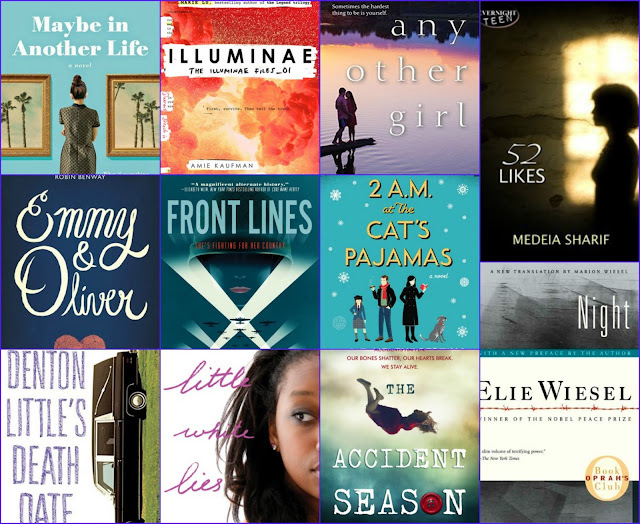 What was your favorite book read this month? 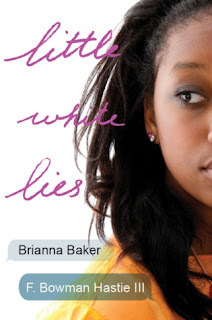 That's a shame because the concept of Little White Lies sounds intrigueing! That's a stunning shot of Naples, its about 10 years since I've been (I normally stick to Northern Europe for my holidays!) Hope you have a great week and happy reading! Thanks so much Laura! Naples is amazing, I am so lucky to be living here. Enjoy your week as well! Glad you got your blogging mojo back! It is a good feeling when you come up with a discussion post idea, isn't it? :) You had a great reading month- 27 books wow! I like the cover of Underwater- and I thought Maybe in Another Life was good. Curious to see what you thought of Rebel Bully Geek. Thanks Greg! I love it when I get some ideas for my blog. Writer's block is the worst. Rebel Bully Geek was a pretty good book, better than I expected actually. There were some unbelievable parts where you ind of had to suspend your disbelief. But other than that, it was very entertaining. I did the bout of books thing also, quite fun, though I am a snail reader apparently..LOL Wow 27 books is alot!! Congrats on having a few 5 stars that's always good!! I had 1 5 star book. Have a great week! You really had an awesome reading month with that many books and that many good books!! Love that picture - so lucky to be in Italy. I would love to go back. Have a great week! Thanks Grace! Believe me when I say that I count my blessings every single day. I am so lucky to live where I do! What a great mix of books. Hope February is a bit brighter for you. That picture though... so beautiful. 27 books?!!!! I wish I had that much time to read. But alas, college is all so time consuming. 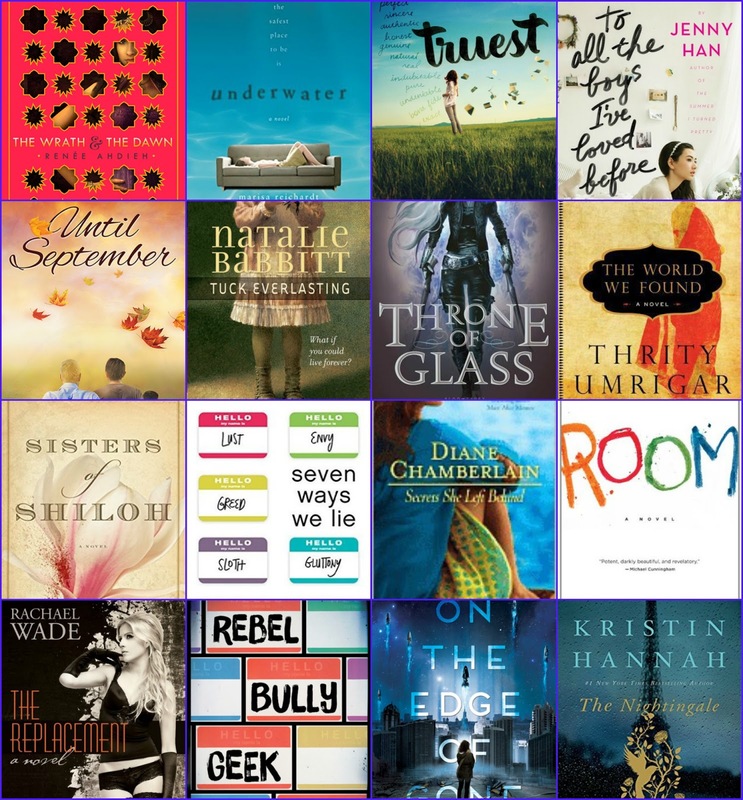 You read some really great sounding books this month! And love the picture, thanks for sharing! Thanks so much Library Huntress! Some great reads this past month. Room is one of my favourite books of all time. I'm hoping the movie makes it to my little corner of Australia as I really really really want to see it. And yes, I know what you mean about getting back into things after holidays! Deborah, Room was so incredibly good! It has been on my TBR for so long and I think the movie is what finally pushed me to read it. I wanted to read the book before I see the movie. I hope it lives up to the book! You LIKE cold weather? -sigh- We can't be friends. Kidding. ;) Wow, you read a lot of books. Glad most of them were good.